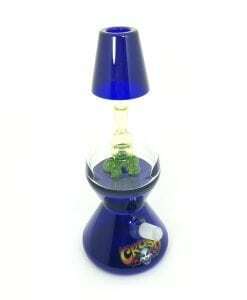 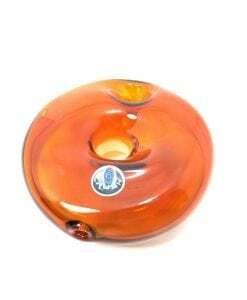 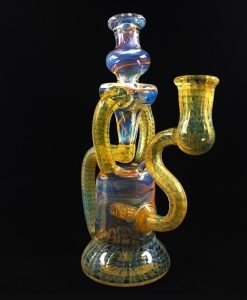 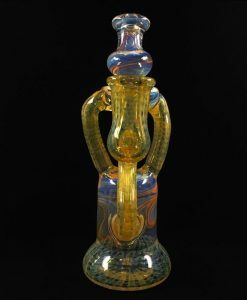 This Oil Rig features an Icy Penguin design made from heavy borosilicate glass. 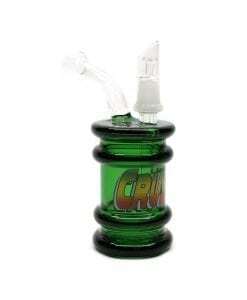 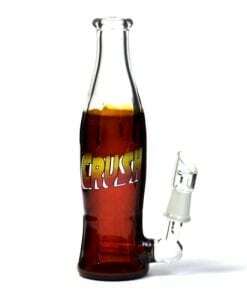 This Crush Glass Penguin Rig is made from thick borosilicate glass and features a Icy Penguin design. 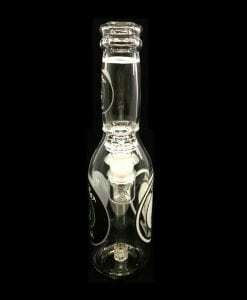 Includes quartz nail and dome.